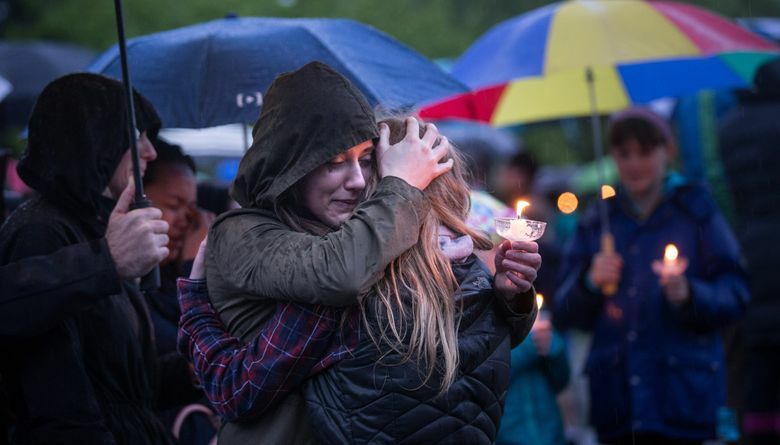 Human remains found Monday morning at a Seattle recycling center are believed connected to a Renton nurse who was killed and dismembered, Seattle police said. 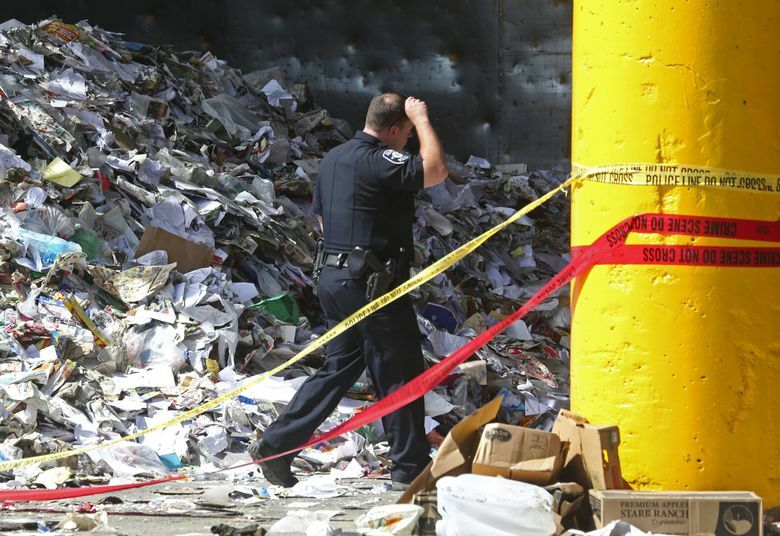 The remains were found at a recycling center in the 200 block of South Hanford Street. Police say it is probable the remains are connected to the ongoing investigation into the murder of Ingrid Lyne, 40. 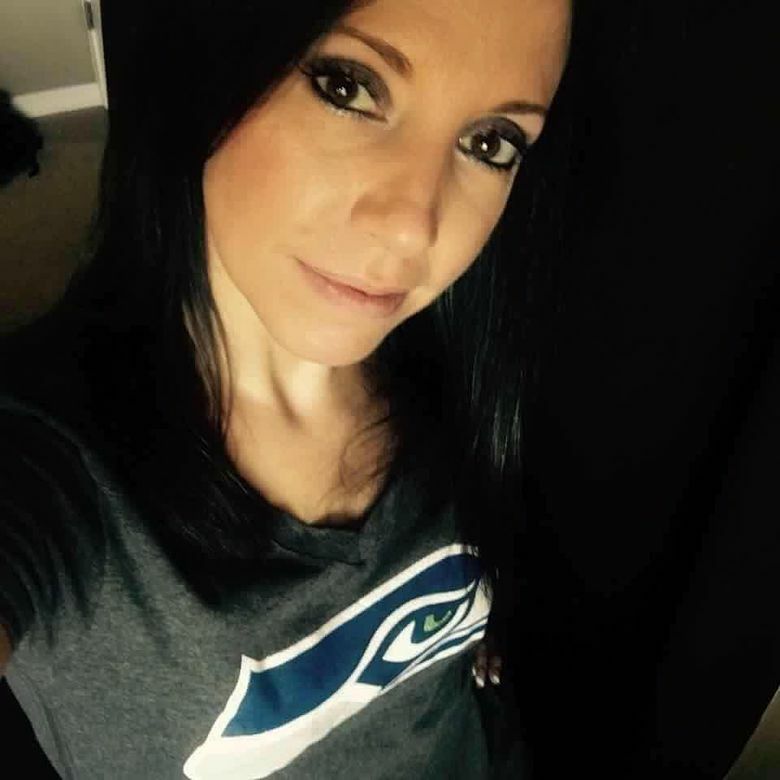 Additional remains found Friday in Seattle’s Central District also are believed to be those of Ingrid Lyne, a mother of three who was killed in her Renton home this month, according to the King County Medical Examiner’s Office. A trash collector found the remains Friday morning while collecting waste along 20th Avenue. According to a source with knowledge of the investigation, a torso was found in a cooler. 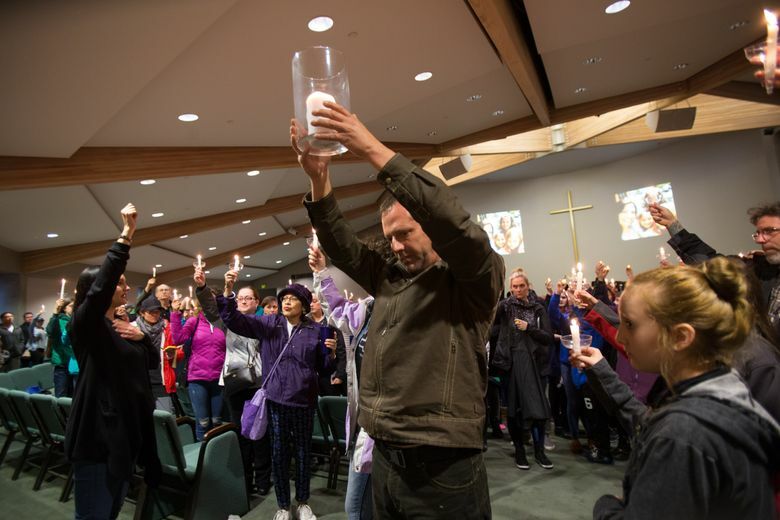 The first set of partial remains was found in an emptied recycle bin April 9 near 21st Avenue and East Pine Street, not far from Friday’s discovery. The remains included a head, arm, leg and foot. 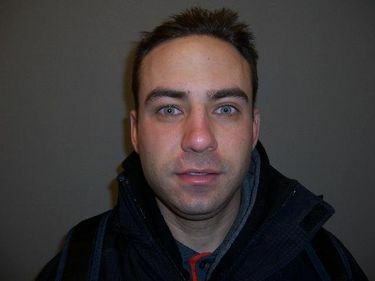 John Robert Charlton, 37, has been charged with first-degree murder. Charlton told police he and Lyne had met online and had been dating about a month, according to court documents. Charlton said they went to the Mariners game April 8 and then to a bar where he got drunk, then back to Lyne’s home in the Renton Highlands. Charlton said he awoke the next day on a sidewalk in downtown Seattle, which is where detectives later found Lyne’s 2015 Toyota Highlander. 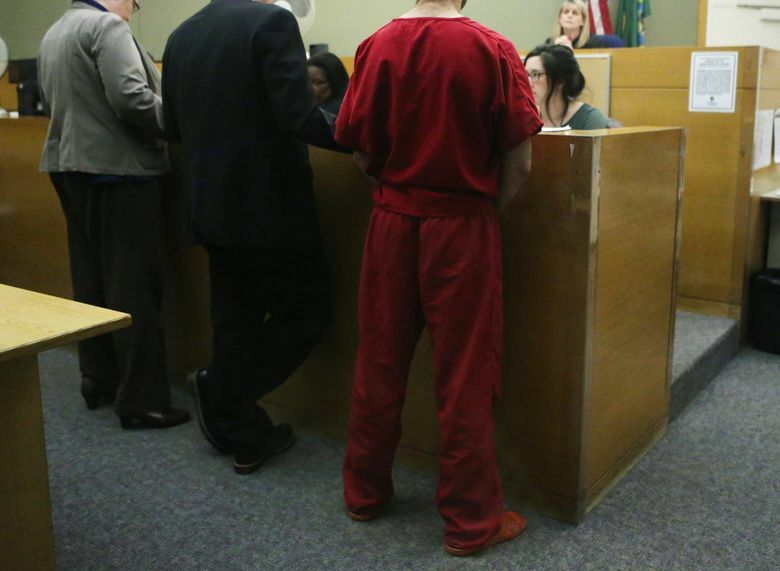 Evidence found by police indicates that Lyne was likely killed and dismembered in the bathtub of her Renton home. Detectives found a saw in the bathroom and blood and flesh in the drains during a search, the court documents say.